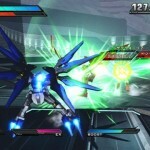 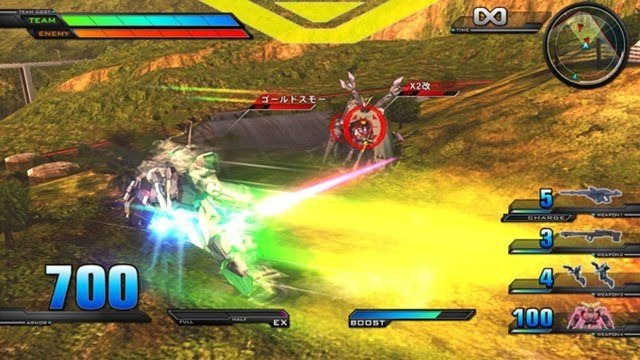 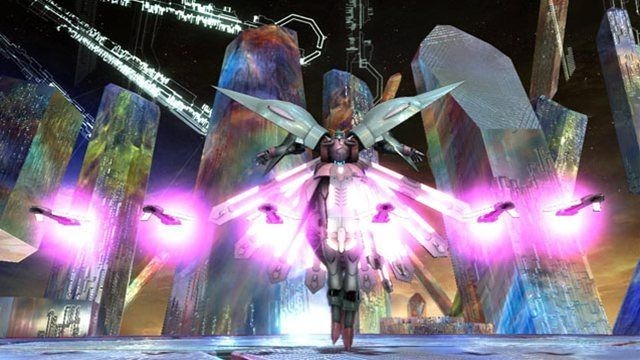 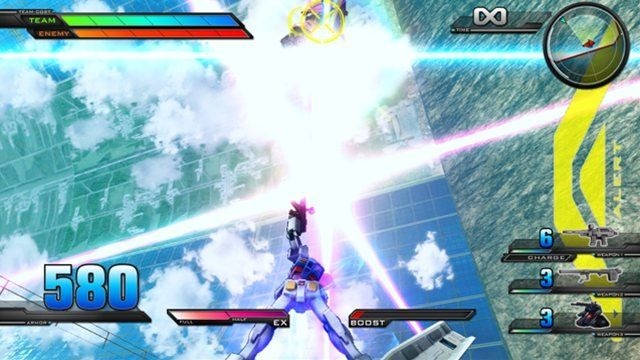 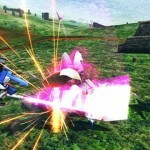 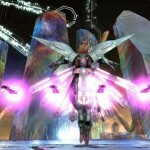 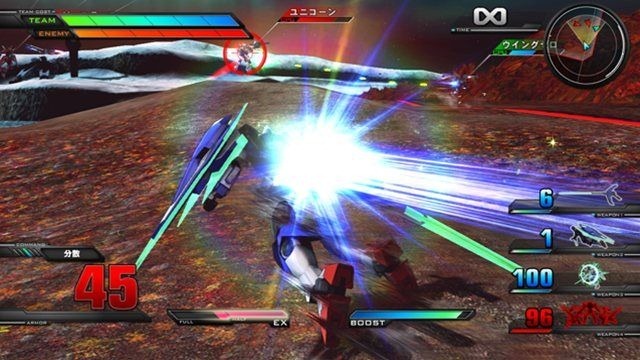 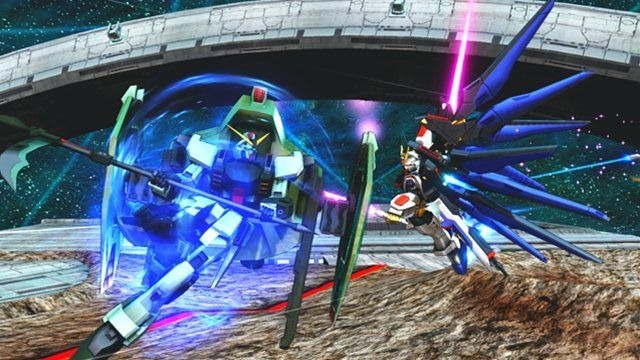 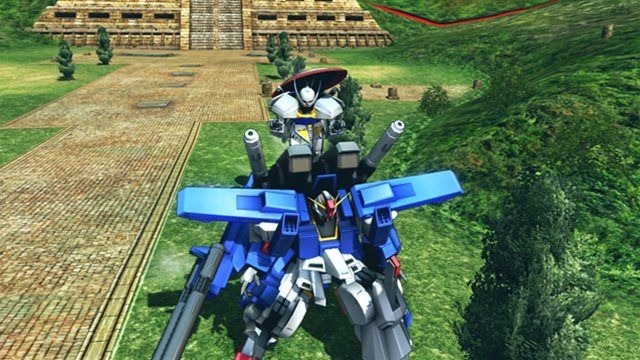 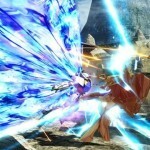 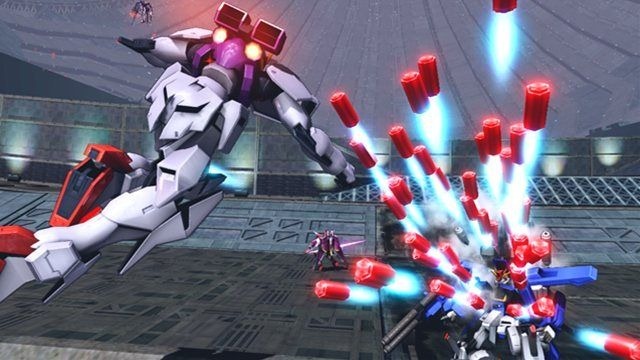 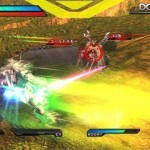 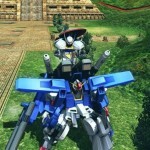 Like both of the Gundam vs Gundam, and Gundam vs Gundam Next Plus on the PSP, Mobile Suit Gundam: Extreme Vs is a fighting game that pits some of the famous units in the gundam universe in a team battle. 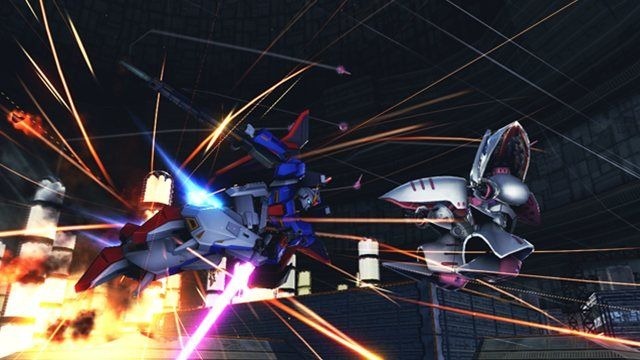 Now, I’m not sure if it’s limited to a simple 2-on-2 bout since GVG and GVG NP has several stages where in you fight up to 3 opponents at a time but this is certainly the case for multiplayer mode. 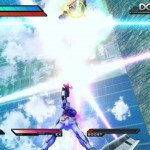 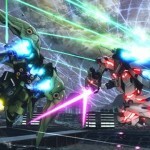 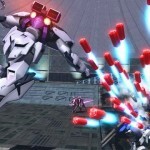 Extreme Vs takes a page from Next Plus with an implementation of the Next Boost called Extreme Action. 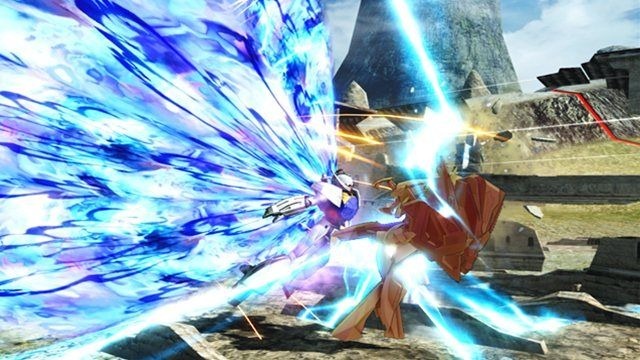 When executed (tap X twice), Extreme Action will cancel you out of any ancel out of melee attacks with a step, jump or even a shield guard and Step Cancels returns. 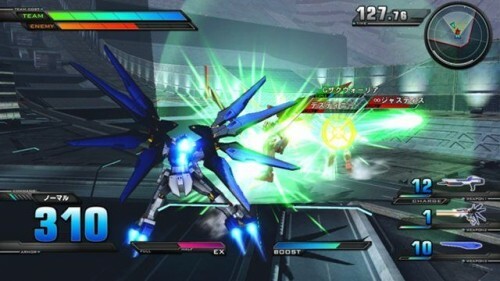 Extreme Vs also feaures something called the Extreme Burst (EX Burst), a special attack mode that grants your unit special abilities as well as increased stats. 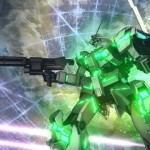 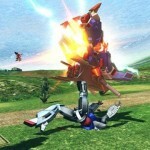 The effect of Extreme Burst varies from one Gundam/Mobile suit to the next so be sure to experiment. 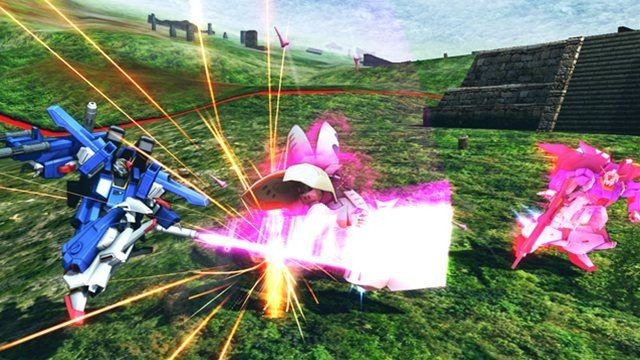 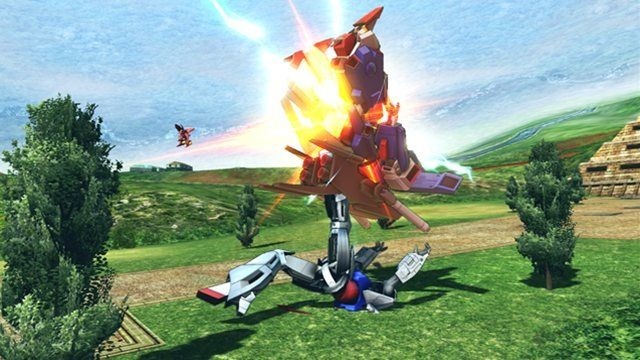 When used to attack (AKA an Extreme Burst Attack), there will be an animated cut-in followed by a devastating attack from your chosen mobile suit. 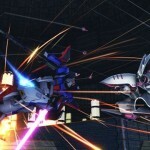 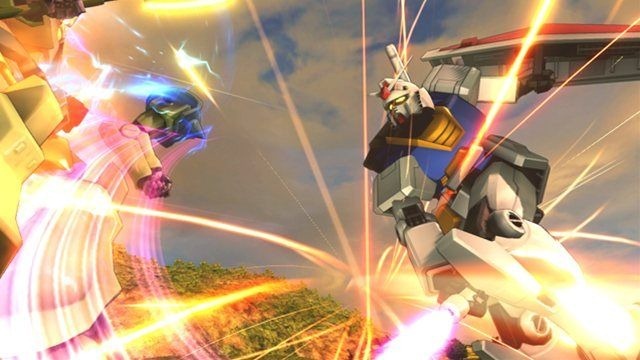 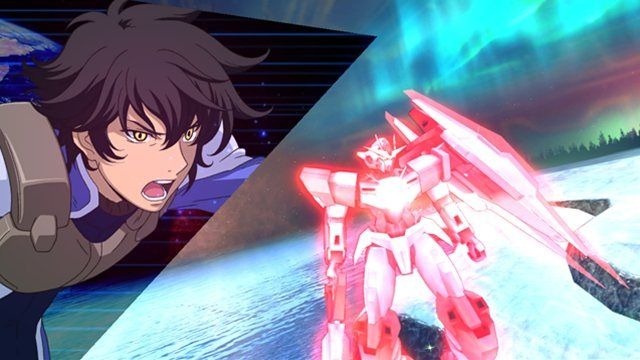 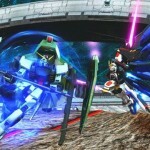 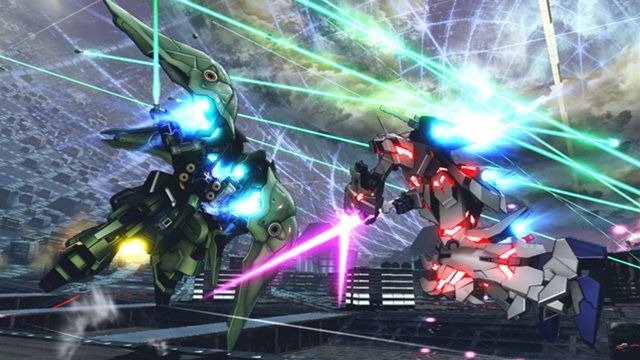 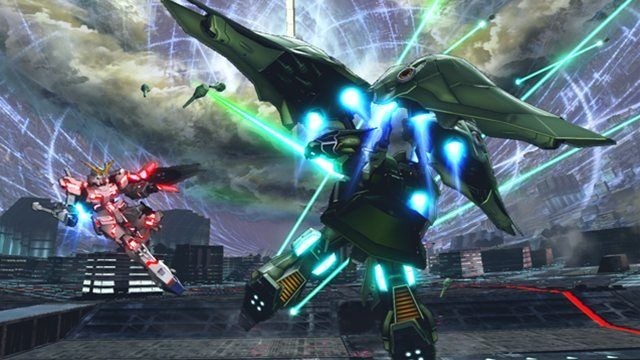 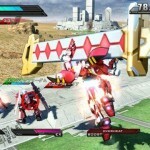 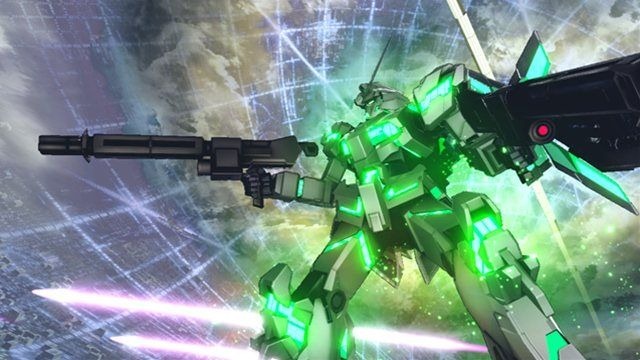 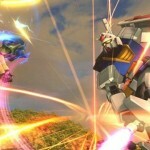 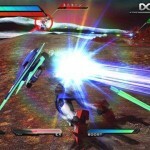 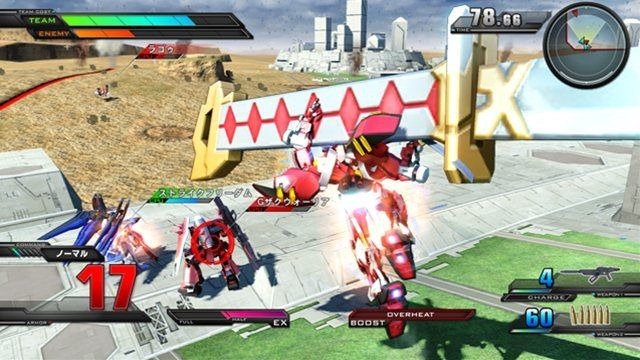 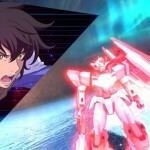 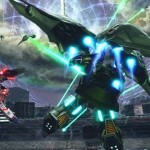 Mobile Suit Gundam: Extreme Vs. comes out on December 1.